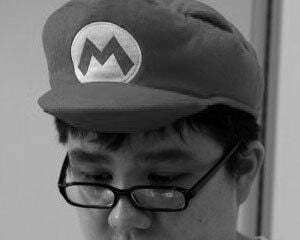 Local contributor responsible for duties such as engagement, power bombs, cblog promotions, community engagement, and memes. I like fighting games, you scrub. - Downloadables: Every night is Monday Night Combat! - I calls dibs on Gaige! - Acquisition: Solid Snake signed your what? - The gift of gaming: BIONIC ARM! ~The Write Stuff! Get to writing! - 06/30 - The Beginning! - The show must Smurf on! 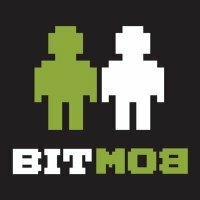 Also, check me out on Bitmob!